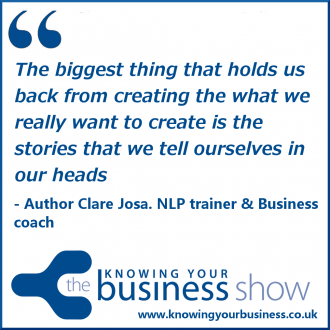 Author Clare Josa talks EU Digital VAT Rules, and NLP. The New EU Digital VAT Rules: What’s The REAL Cost Of Compliance? Clare Josa is back with the latest update. Plus, this time we hear all about her own fascinating business story. An enthralling interview now available on podcast further down the page. 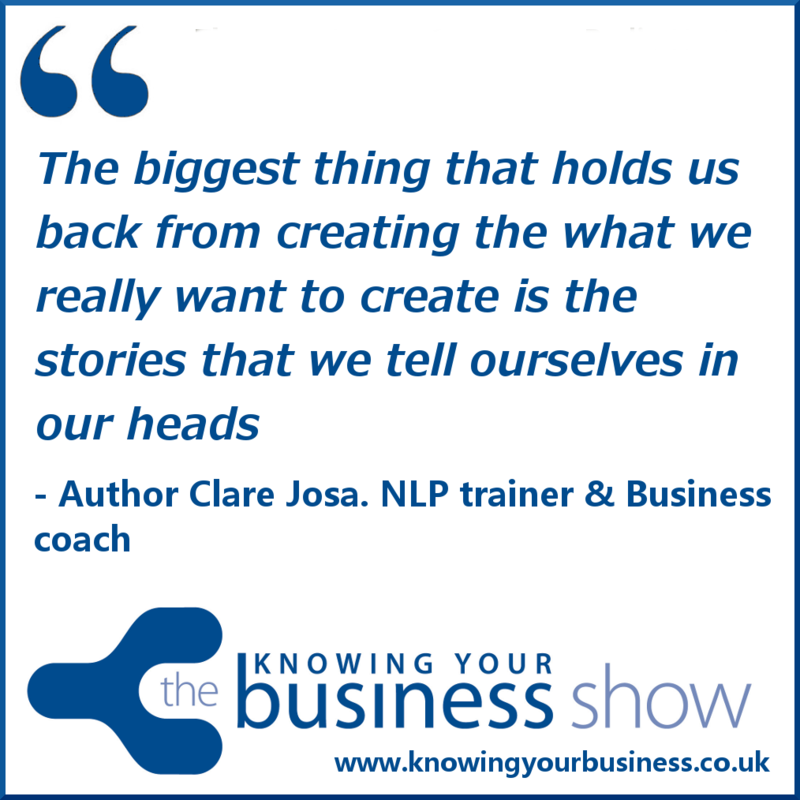 Clare’s inspirational and unique work has been described as ‘DynoRod for your Soul’ – clearing out the hidden blocks that had kept you stuck for years; reaching the parts others can’t reach. It’s likely that you have already heard of the new EU VAT regulations that came into force on January 1st, 2015. Why Meditation works for your business and more in this captivating 8:39 second snippet. Quite possible the most positive person to walk into Downing Street. A must listen. As an NLP Trainer, Business Coach, Meditation Teacher, Author of 5 books and a reformed Mechanical Engineer. Clare is famous for applying her Inner Engineer’s common sense to demystify Ancient Wisdom into practical actions you can take today, while you wait for the kettle to boil. She is co-director of the Gayatri Labyrinth Healing Centre (Sussex, UK), where she runs regular workshops and retreats. She also travels internationally to teach and mentor people who feel excited about transforming their lives. If you want to comment on the interviews, or ask clare a question, please do.